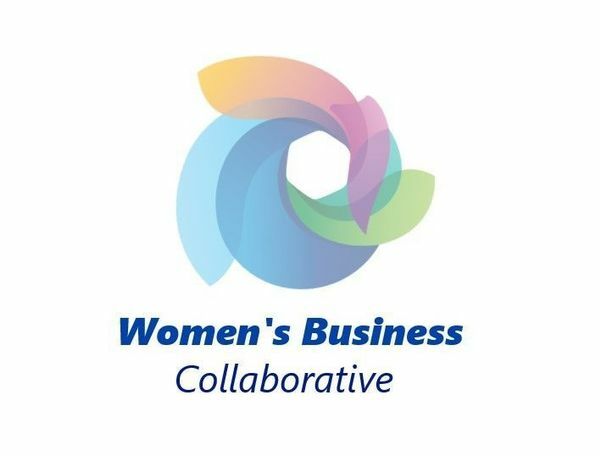 The mission of the Women's Business Collaborative Meetup group is to be a place of support for women who are looking to start or grow a business in the greater Raleigh area. We understand the complex issues and needs that go along with being a women business owner, entrepreneur, business that caters to women, or simply a woman navigating in the corporate world. Because this group is passionate about helping women business owners succeed, we will be promoting events that are designed to support you both personally and professionally through education, training and valuable connections! Please be aware that some of the events on WBC will have limited space or a cost to attend so it is important to read ALL the details of each event when you RSVP. Some events may require additional registration or payments on another platform to attend. If you do RSVP for an event, please make every effort to attend! We do not want to start penalizing members for being no-shows to events. Organizers reserve the right to cancel an event due to low interest or RSVPs prior to the event. We want this to be a truly collaborative group so if you have any suggestions or an event of your own that you’d like to publicize to the group, please contact Lionsmane Coaching & Consulting at lwalther@lionsmanecoaching.com. Also, please like and join the conversation on our WBC Facebook page (https://www.facebook.com/womensbusinesscollaborative/). We would love to have the opportunity to share your business and resources with the other business owners in the group! Thank you for your continued support and I wish you the best of luck with your business! WBC Communicate & Collaborate Dinner with Chix in Business!